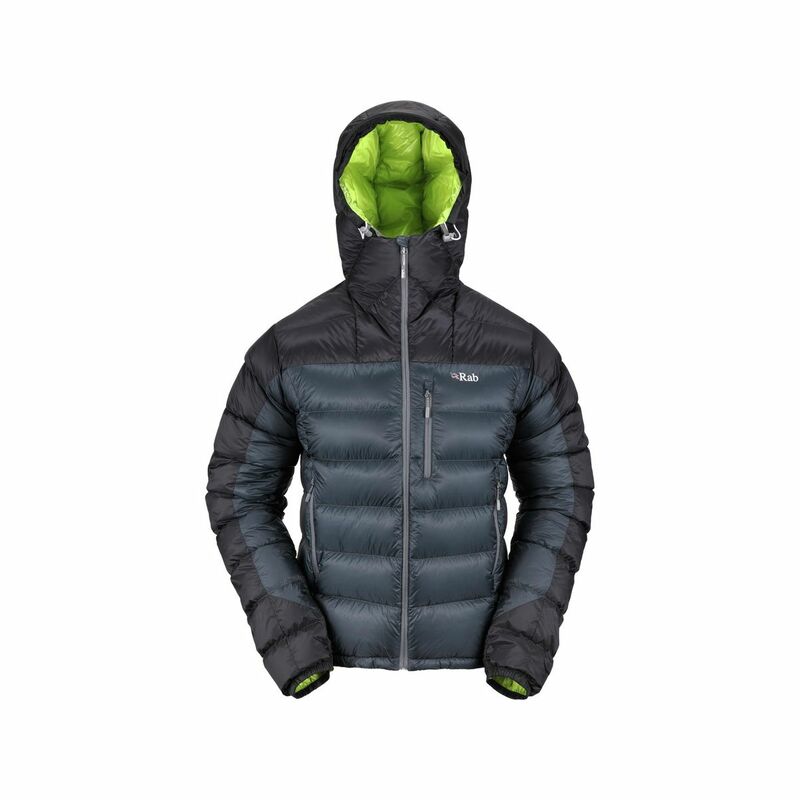 The Infinity jacket by Rab is designed to be super-light, yet very warm. 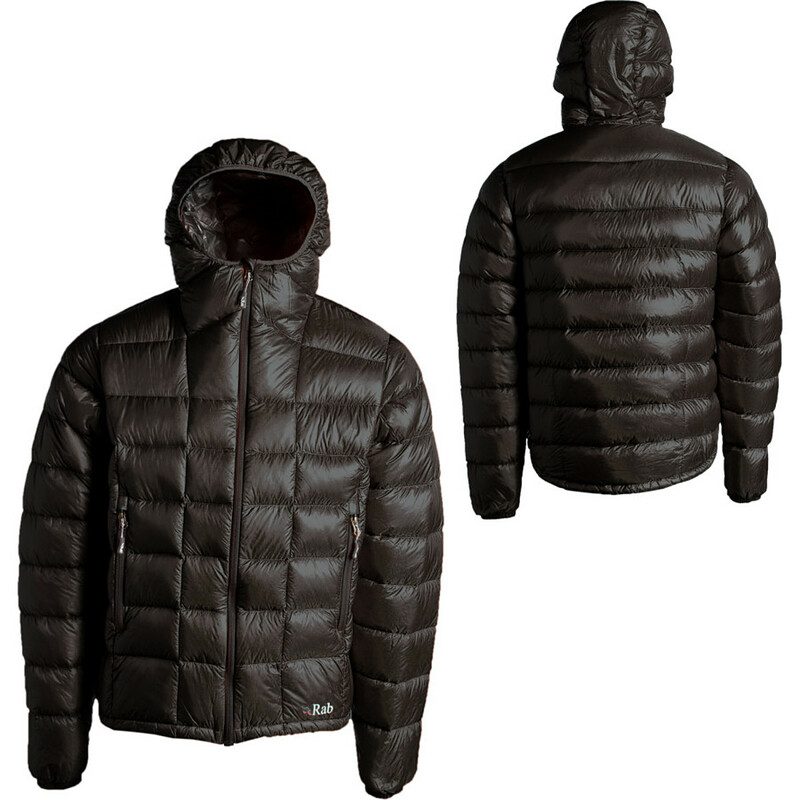 This 850 European down jacket weighs only 18 oz and even has a hood. 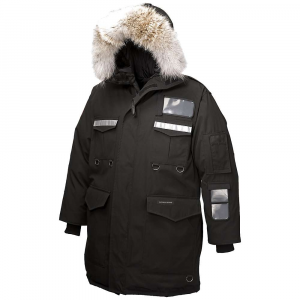 The Infinity is geared towards those who need lightweight performance without sacrificing warmth. Find out more about the Rab Infinity Jacket in my video. Nice looking puffy. I am in the market for one and had my eye on the Brooks Range Mojave. This looks as though it could be an option as well. helpful review. 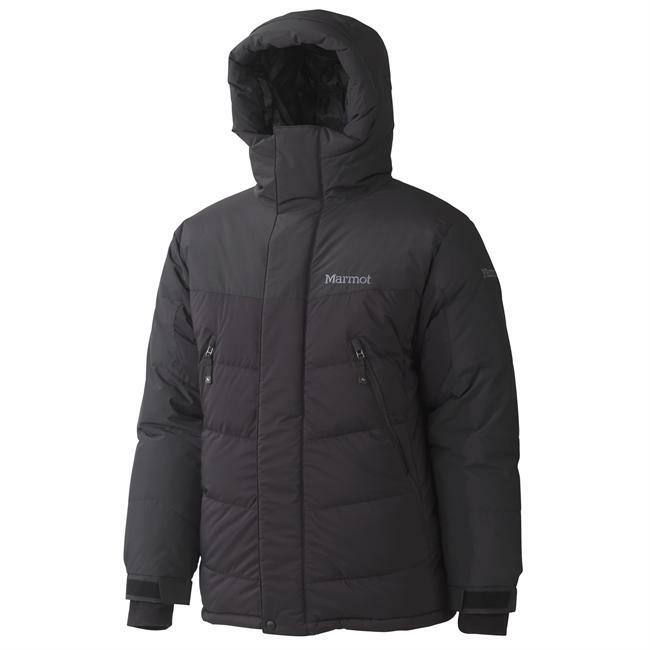 i thought hard about this but ended up with a mountain hardwear jacket, the hooded phantom, which i reviewed on this site. Great looking jacket and good video review. Is the actual weight 16 oz per your video or 18 oz per your written review? 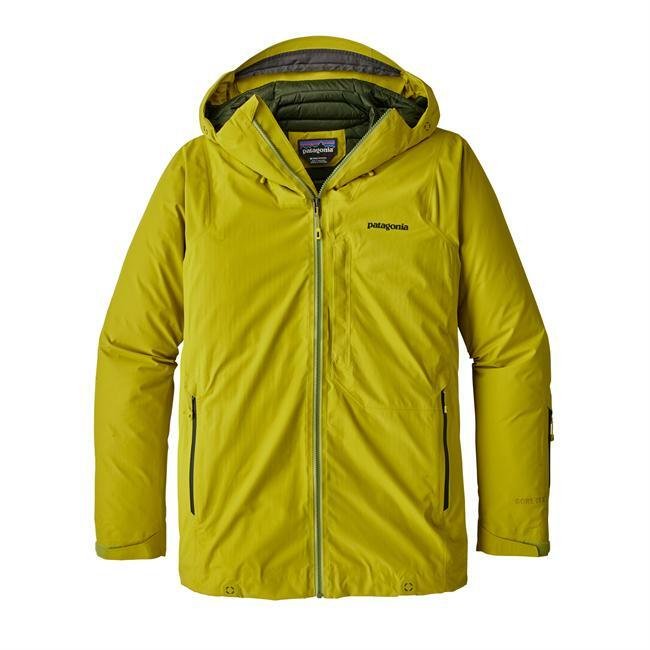 There must be a healthy fill weight of the 850 down in this jacket, especially considering the lack of additional cinching features and the super light 10d Quantum fabric. Is the fabric translucent. Showing the down insulation? Is there a drawcord hem? 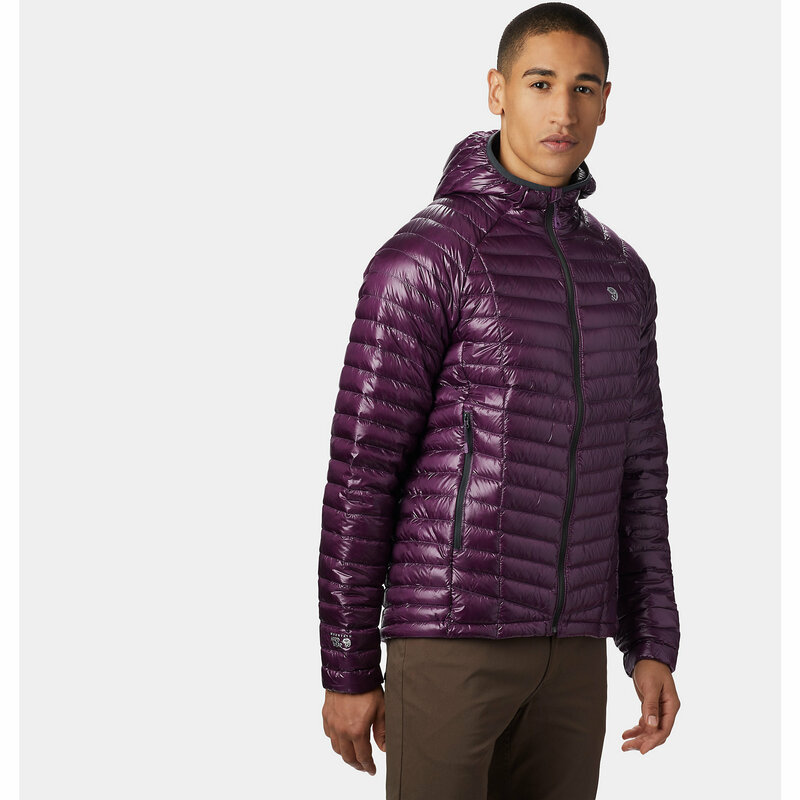 Many questions, I know, but I am considering this jacket for my Winter purchase. Thanks. Thanks for watching! According to Rab's website, the Jacket weighs 18 oz, but I have seen it in other reviews as 16 oz. I'll go with 18 and I just misspoke in the review. The fabric is not really translucent, but feels sooo thin that you almost think it must be. yes, there is a hem drawcord. great jacket. 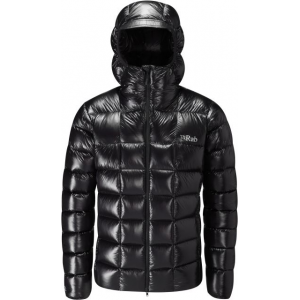 The Rab Infinity Jacket is not available from the stores we monitor. It was last seen September 17, 2016	at Sierra.